As top brands join the race to create the best and most believable April fools’ pranks, Google probably took the race too seriously with its email platform, Gmail. Gmail added a minion ‘Mic Drop’ feature to emails, allowing users to send minion GIFs as part of their mails. 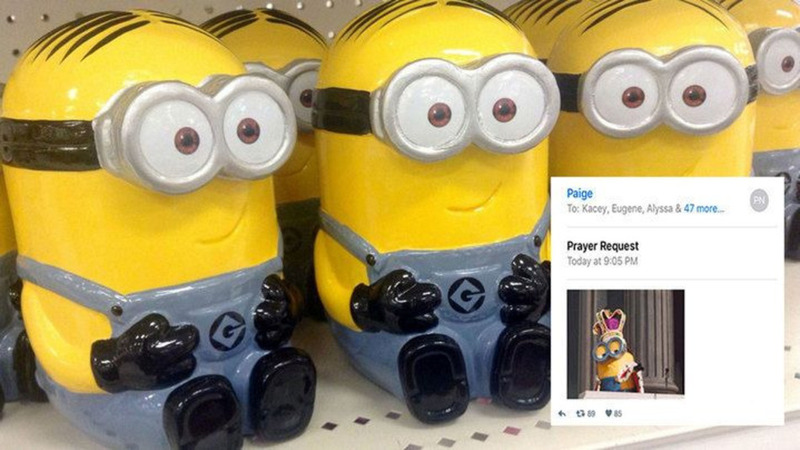 Now while that seems like a pretty neat feature, the backlash started when people mistakenly added the minion Gifs to serious e-mails, causing Gmail to pull their prank. “Well, it looks like we pranked ourselves this year. Due to a bug, the Mic Drop feature inadvertently caused more headaches than laughs. We’re truly sorry. The feature has been turned off. If you are still seeing it, please reload your Gmail page,” wrote Google in a blog postFriday. Congrats Gmail, you played yourselves!